Home News Jinshan Blog How to prolong utility time of new amusement equipment? How to prolong utility time of new amusement equipment? How to prolong utility time of new amusement equipment? Different products manufactured in the factory, their utility time are different because applied various materials, structures, and functions. As for the new amusement equipment, in order to ensure the timeliness and benefits, what matters should operators pay attention to? Generally speaking, the fewer failures of new amusement equipment, the longer the operation time. As an operator of new amusement equipment, you will also gain more benefits. 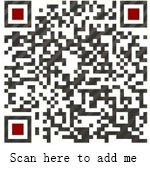 So Zhengzhou Jinshan Amusement Equipment Machinery Co.,Ltd. remind operators that in the introduction of new products, you should pay attention to regular inspection and maintenance in daily business process. If find any abnormal, timely solve it! In this way, you can also enhance the experience of tourists on the other hand and ensure tourists’ safety at the same time. In addition, in the process of daily operation of new amusement equipment, the staff should seriously pay attention to well guide the tourists, to avoid those uncivilized behavior and prevent damage to equipment as far as possible. At the same time operators should also pay attention to make a well plan of the number of tourists and operation time. You can not make equipment overload, long time operation, or it is prone to failure. 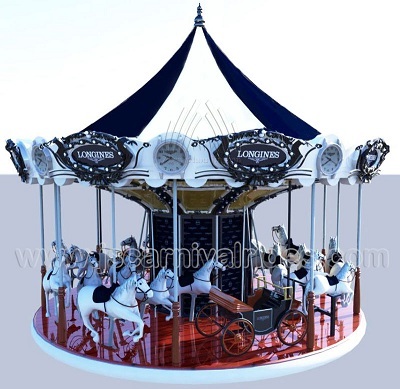 To ensure the quality of new equipment at the same time, in order to enhance the benefits of amusement park, you should pay attention to your own financial strength and experience , appropriately carry out some effective exposure of your products and services, so that to attract more tourists, and naturally increase your income. How to reduce the purchase cost of new amusement equipment? How to prolong utility time of new amusement equipment? The above is a brief introduction to the relevant content. Zhengzhou Jinshan Amusement Equipment Machinery Co., Ltd. provide fine design train rides for kids you to choose, also we provide customized service as your requirement. We warmly welcome every customers to pay attention to our website and visit our factory. If you want to learn more information about the playground equipment or amusement industry, feel free to contact us!